Do you love scary movies? Do you like those scenes where you hear that bump in the night or you see friends in a cabin and you just don't know if they will be leaving those woods? If so, then Chiller might be the network for you. The channel launched in order to fill the horror niche, which didn't really have a place in cable at that time. Now you can watch movies and TV shows from around the world on Chiller. If you're looking for a way to Chiller without cable, you're in the right place. There are a few ways to watch Chiller streaming, and we've listed them all here for you! DIRECTV NOW is a great way to watch Chiller without cable. You can watch DIRECTV NOW on Roku, Apple TV, Amazon Fire TV, and other devices. Packages start at $35 and include channels like AMC, BET, Bravo, Chiller, Discovery, History, and USA. Local channels are also available in select markets. Premium channels like HBO and Cinemax can be added to your package for $5 a month. You can get a free 7-day trial from DIRECTV NOW when you sign up! 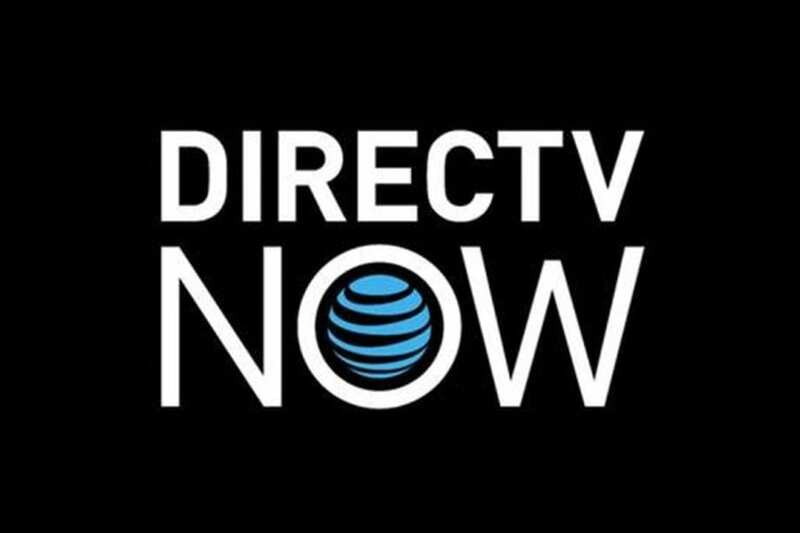 If you have other questions, make sure to check out our DIRECTV NOW review. PlayStation Vue is another way to stream Chiller without cable. You can watch Vue on a variety of devices including PS3, PS4, iPhone/iPad, Chromecast, and other devices. You'll only pay $30 for the starter package, which includes around 60 channels. If you want more channels, additional packages are available. 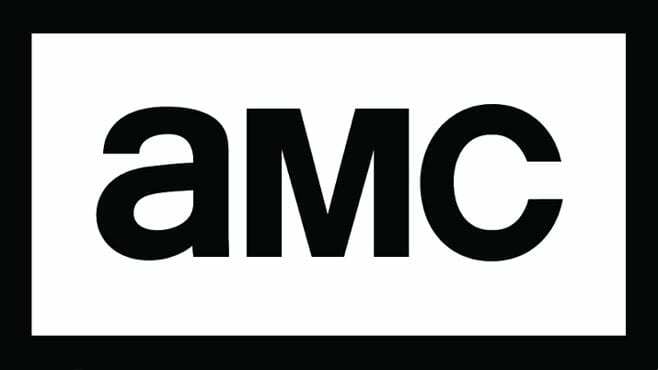 Some available channels include AMC, BBC America, Chiller, Discovery, Syfy, and TNT. 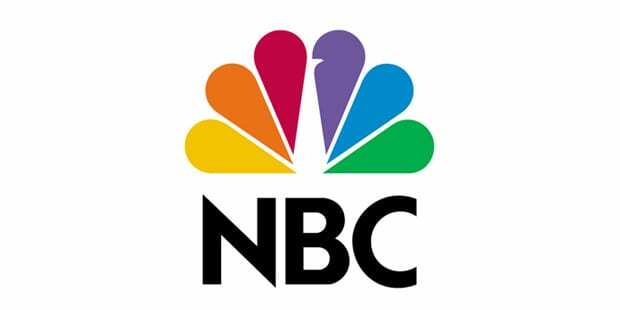 Local channels are available in select cities. If you don't live in one of the seven cities that offer local live streams your on-demand library will allow you to access some local content. A 7-day trial is available! The downside to PS Vue (review) is that there are mobile restrictions that will prohibit you from watching anything outside of your home. If you only watch TV at home, this shouldn't be a problem for you. However, mobile users might want to seek another option. Unfortunately, the live streaming options listed above are the only way to watch Chiller streaming online. As Chiller primarily offers movies, you will likely be able to find many of them through other services like Amazon Prime, Hulu, and Netflix. If there is a particular movie you want, and you don't have the ability to stream Chiller you can purchase it through services like Vudu, Amazon Instant Video, or iTunes. That's how easy it is to watch Chiller without cable. Feel free to add your questions to the comments!